What’s the Bottom Line on Lower Back Disorders? Dr. Marras presented his latest research on lower back disorders at ERGOX 2015. He is the Executive Director Scientific Director of the Spine Research Institute, and a Professor at Ohio State University. His research is centered on understanding the role of biomechanics in spine disorder causation and its role in the prevention, evaluation, and treatment of spine disorders. 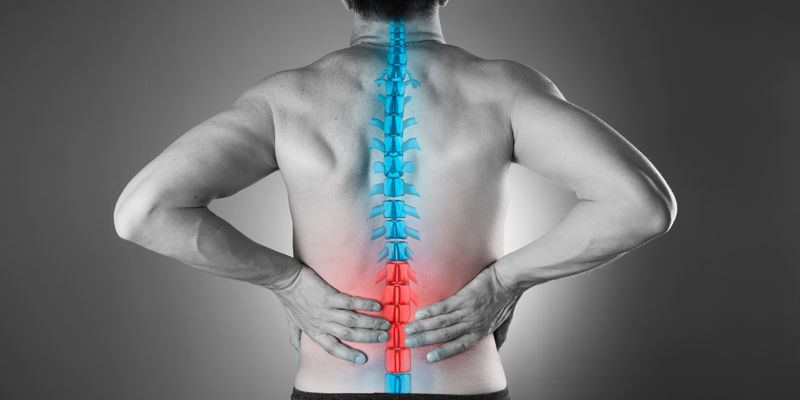 Lower back disorders are the #1 disability worldwide, costing more than cancer with over 100 million lost time work days. Lower back is typically over-treated, with approximately 50% of all surgeries performed on the lower back unsuccessful, 80-90% lower back conditions are misdiagnosed, costing millions of dollars in failed surgeries.